Let’s see. I’m the only son of Brian and Leslie McTavis. want but cannot have “the conflict” — what is yours? I would say, what I thought “the conflict” was was love. friend or love you. They wanted to be close to the money not me. until that day when I was walking Reginald in the park and spotted Darcy. causes you the most difficulty? Am I worth it? I didn’t earn my millions; I inherited them. significant other, that person who makes living worthwhile. ivy rash. Makes me itchy just thinking about it. Reginald off his leash and he smashed into her knocking her down. my world and my life. the way your story ended? struggling as hard as Darcy was, she would still love me. grandmother in one of my classes. there was a…. She’d shout an answer – chicken! And the story went from there. contemporary romance for adults and contemporary romance for new adults. challenge in writing this book? chapter ending hook to catch the reader and make them “turn the page”. this character for the interview today? a seasonal collection of stories. like to write that you haven’t tried yet? who haven’t picked up one of your books before give this one a try? you’d like to say to your readers? reviews. I love getting FB messages or tweets. I will respond. town, is trying to make her way in the big city. Are Darcy’s eyes playing tricks on her? Is she losing her mind? 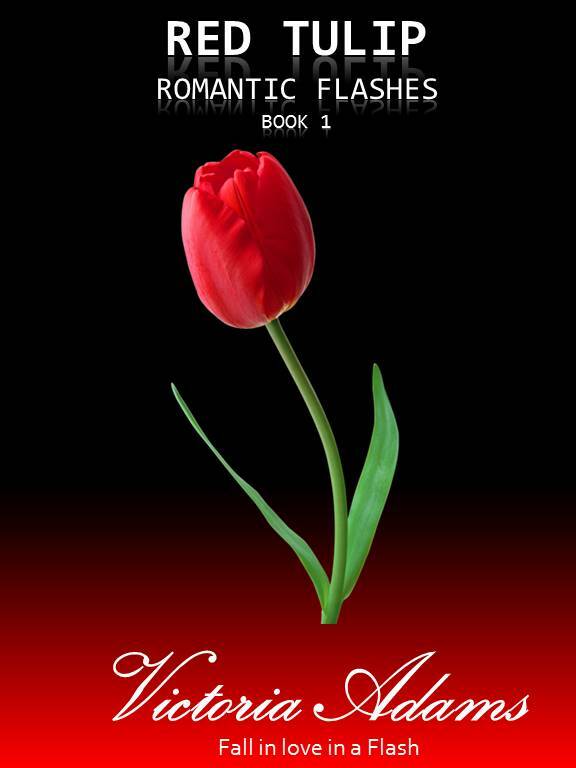 Or is there really a Red Tulip tying her and Shamus together? questions to help readers get to know her better. they’ve been married for fifty years. publishers, editors and agents, and getting feedback. which she continues to do. and Rocky, a big, angora tuxedo cat. She enjoys gardening and landscaping. seam on top and place seam side down in the fry pan, season and cook well done. sour or thai sauce over the roll. Serve with rice. Yummmm. meal when you dine out? “book boyfriend” (that hottie you read about and drool over)? pleasure, what kind of books do you choose? passion with obstacles, plus a smattering of danger and intrigue. do you read when you’re researching a new book? I read about the geography, the history and the commerce. I drive around, explore the area, talk to people. dedicated recluse, reads, writes and grows his hair. face the evil together, they have a chance. happiness and love, albeit not uncomplicated, after happily ever after. needs doom her relationships for good? Amelia Rushing is an inexperienced South Florida realtor with weather issues, and a loser in love. Her grandmother asks her to sell some property on an isolated North Carolina mountaintop, and upon investigation, Amelia finds the tract is landlocked. 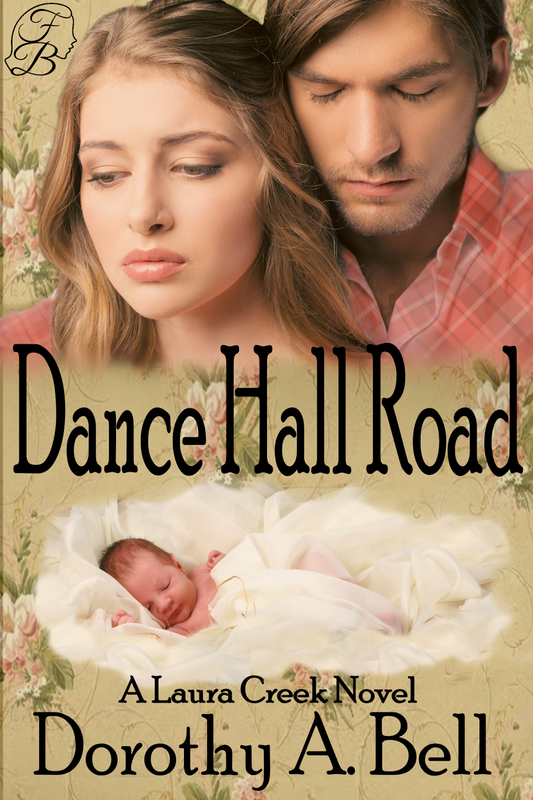 Determined to make her first sale and right the injustice to her grandmother, Amelia travels to the town of Confrontation and enlists the help of local real estate attorney, Alec Brady, who thwarts her at every turn. Sparks fly when Amelia announces her plans to move into her grandmother’s cabin until she can sell the property. It is Alec’s current home, and he’s not giving it up. When Amelia discovers that thirty years ago a prominent landscape artist disappeared in the town of Confrontation, she is anxious to solve the decades-old mystery, but there’s a serial killer on the loose, one nobody wants to turn in, despite the number of people missing. What is the community hiding, and does Alec know where the bodies are buried? and a minor in Creative Writing. she spent six months studying in Florence during her senior year in college. to help readers get to know her better. take a nap, and generally enjoy the sea breezes and soft sounds of the coast. I love making dollhouse miniatures in quarter inch scale. cream cones. They’re really teeny, just like all quarter inch objects are. what kind of books do you choose? particularly gay romance, that hits my charts. adding a little sensual pleasure as he retools Max’s life visually? stop his slide into hell. and is currently living “Happily Ever After” in a small town in Minnesota. takes pride in embarrassing them every chance she gets. Being hopelessly addicted to 80’s music is her super power. nothing I love more than a good series, and following a favorite author. I hope to see many more come from this bunch of misfits! hate to see it end someday. My first release was a time travel romance – Dustin Time. ton of pots on the fire. call for Parker and the rest of the team’s help. 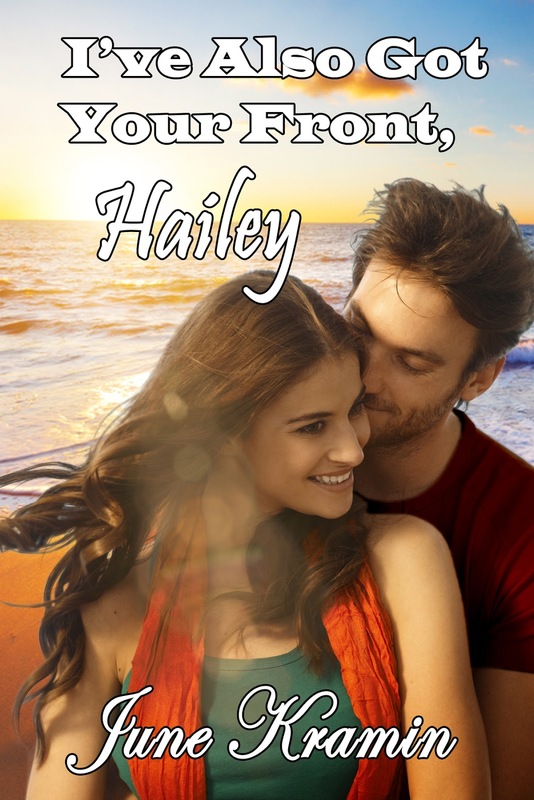 afraid for her life, and Donny is determined to get her off the island safely. Falling in love with her only complicates matters more. quickly turns this into their most dangerous job yet.